In the shape of a cross, Ile aux Moines, formerly known as "Izenah", is a paradise for walkers. 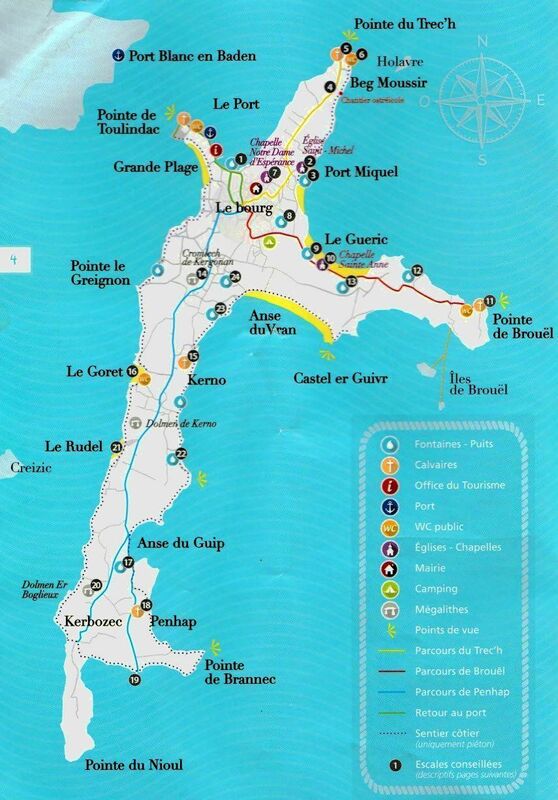 The trails that run through it (23 km) allow to go around in peace and discover the town or Port-Miquel, the many natural riches of what is nicknamed "the Pearl of the Gulf". 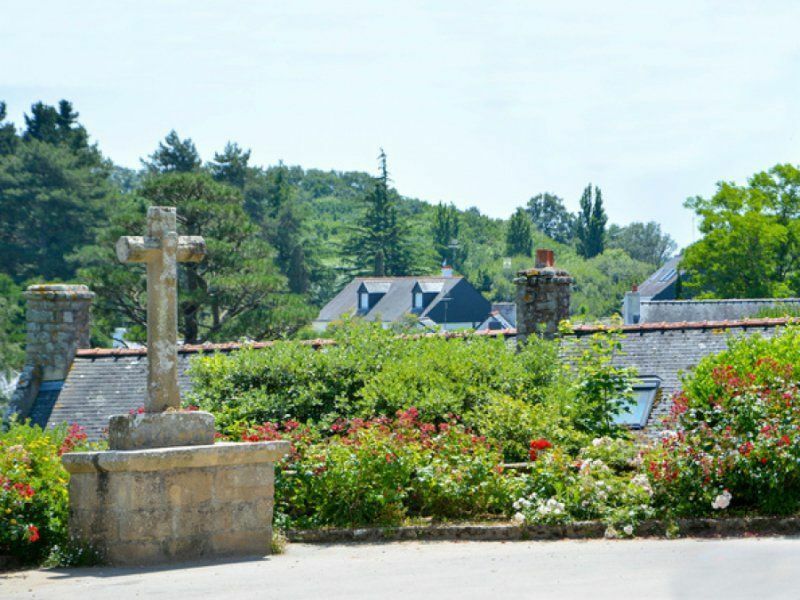 By taking the marked trails that lead from one end to the other of Île aux Moines, you will also discover its built heritage: villages of fishermen's houses and small ports; crosses, crucifixes and chapels; wells and fountains; dolmens, cromlec'hs and menhirs. 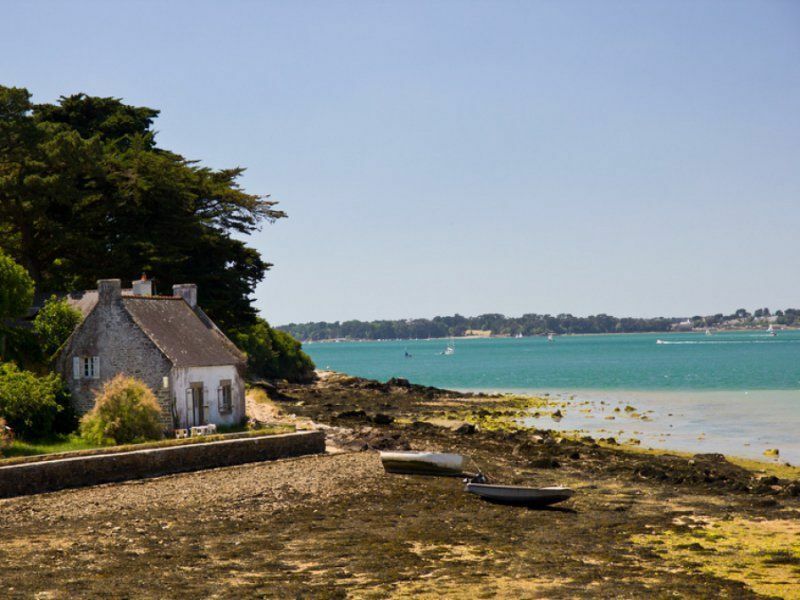 During your walk, you will be able to admire regularly magnificent panoramas on the Gulf of Morbihan and its islands and the time of a pause, enjoy stopping on one of the many small beaches accessible from the coastal path. 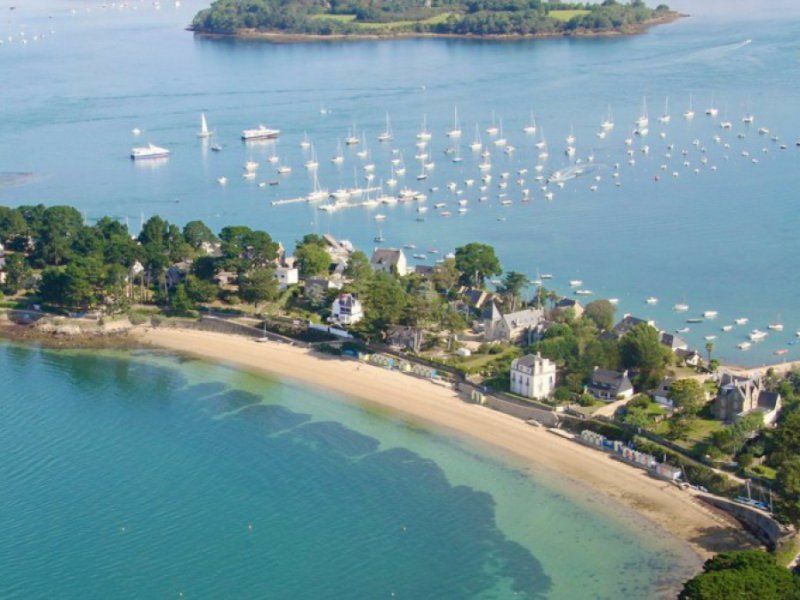 Each season, we offer you a cruise once a week on the Gulf of Morbihan. 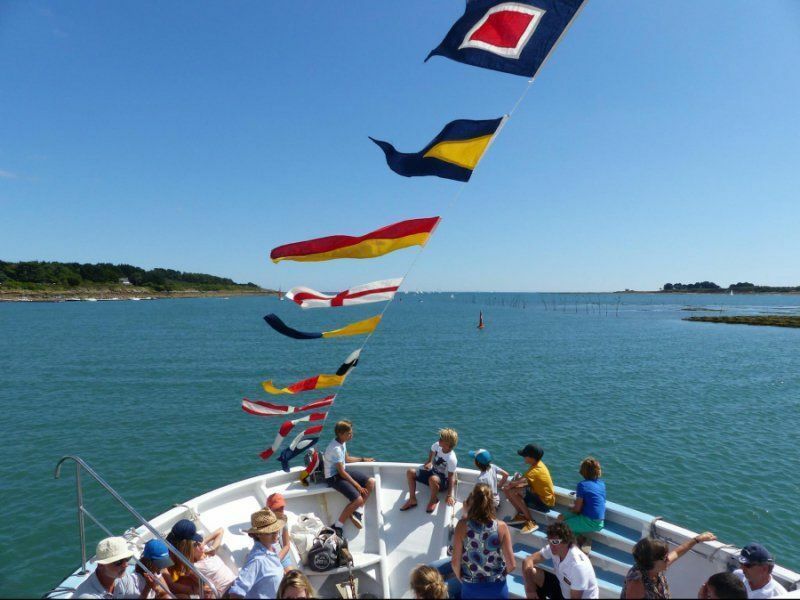 From Locmariaquer, accompanied by our guide, you will embak on the boat vedettes l'Angélus for a 4 hours commented cruise during which you will stop for an hour and a half in Ile aux Moines. If you wish, our guide will take you for a guided tour where you can discover: the town and its flowery streets, the large beach and colorful bathing cabins, the love wood and its breathtaking view of the passage of the Mare (the second strongest sea current in Europe), the cromlec'h of Kergonan (a megalithic enclosure of 24 horseshoe-shaped standing menhirs: one of the largest monuments of its kind in Europe). .